Imagine the rich earthy thump of an upright bass times three, paired with a baby grand piano, and you’ve got the makings of an experience that will have you soaring sky-high in one moment and plunging to the depths of the ocean in the next. The compositions played by the quartet will be a blend of classical, soul and rock music that is futuristic, emotive and luxuriant. 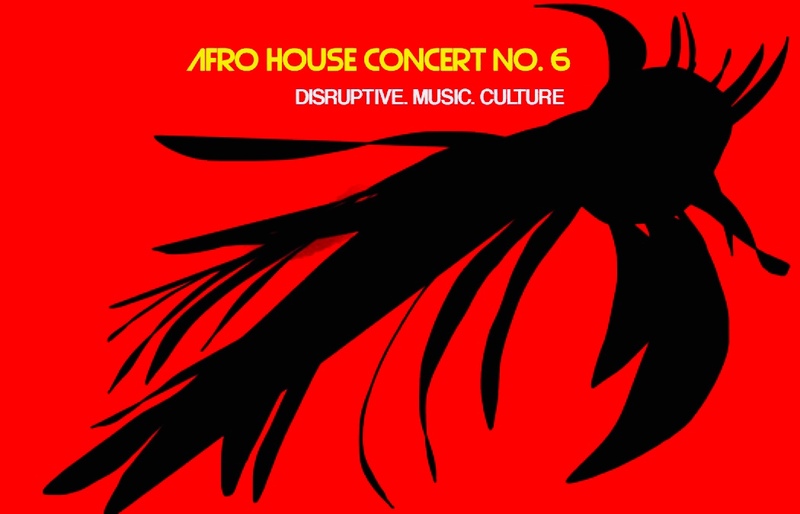 This is the Afro House Sound, composed by pianist and composer, Scott Patterson. The Baltimore-based Afro House Concert Series is a celebration of the city’s extraordinary maker scene. The series features composer and pianist Scott Patterson on piano, Afro House ensembles (including the Astronaut Symphony), special guests, and local food, beverage and tech makers. In September we will delight in wine crafted by local vineyards. Your ticket includes a fabulous selection of complimentary wine. You will be provided with the location of the concert after you have purchased a ticket(s). Let’s create Disruptive. Music. Culture. See you on September 15th!